The Green Market Santa Cruz is partnering again with Destination Chocolate’s Gillian Goddard and Kelly Fitzjames, both talented local chocolate makers for a night of chocolate-making and romance. Chocolate-lovers are invited to come and learn how to mold and flavour chocolates on Saturday and how to make truffles with Mariela of Phillipa’s Garden. Workshops start promptly at 9:00 am and last for two hours. 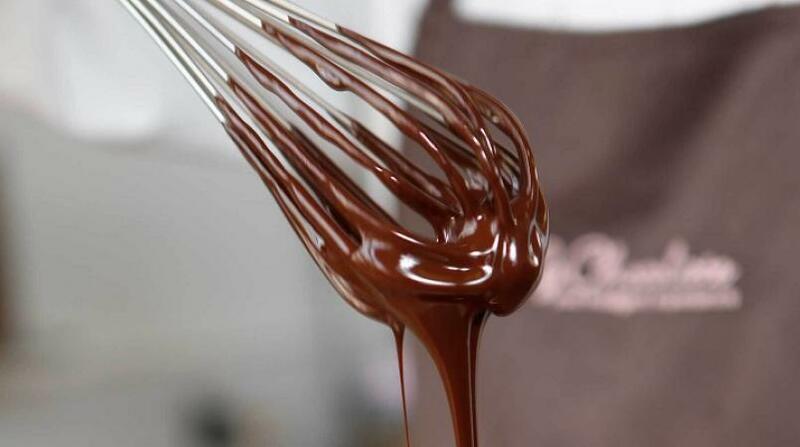 Participants must register in advance at greenmarketbookings@gmail.com with Chocolate Making in the subject line. On Saturday, the Green Market will also celebrate Women and Girls in Science Day with it’s regular Edible Talk, featuring Dr Shirin Haque, astronomer, Dr Margaret Bernard, information computer scientist, and Yasmin Comeau-Baksh, Curator of Trinidad and Tobago’s National Herbarium. These distinguished women will talk about their careers in science and the exciting new fields opening up. Bring your daughters (and sons too) to hear and be inspired. On Saturday, Green Market will host a Thrifters Valentine Night Market, with lots of food, fun and crafts for everyone to enjoy with festive love in the air.